Updated beautifully & ready to move into! 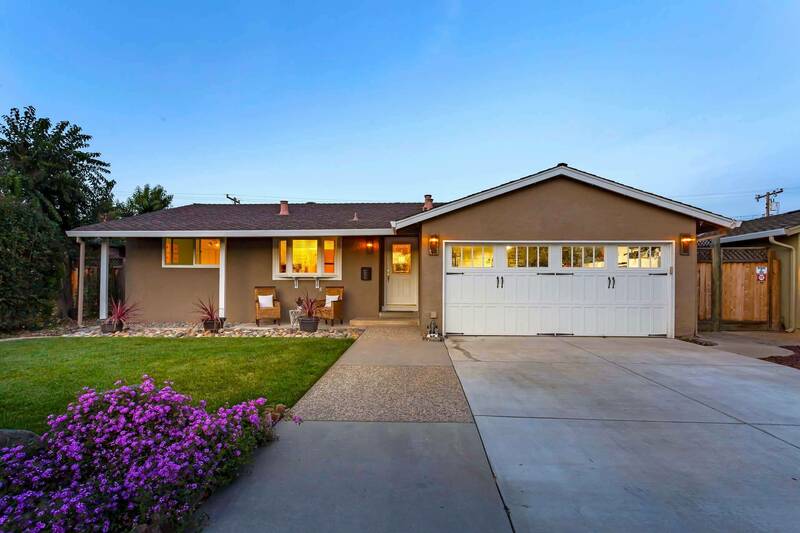 Welcome home to a stunning single-story ranch boasting an ideal commuter location in Cambrian Park with bright & spacious interiors, updated kitchen and bathrooms, and entertainer’s backyard with pool and built-in BBQ. Spacious family room features a cozy fireplace with rustic stone facade and mantle, laminate flooring, high ceiling, and stylish accents. Kitchen opens to dining area and offers granite counters, breakfast bar, updated cabinetry, modern appliances, and tile flooring. Both Bathrooms updated with new vanities, quartz countertops, new fixtures, tile surrounds & glass enclosures. Master bedroom features a walk-in closet, ceiling fan and en-suite bathroom offering a stall shower, tile flooring and updated vanity. Low maintenance yard swimming pool & built-in BBQ. Close to shopping, dining & entertainment.